Graduated in the Law from LL.B. (Allahabad University), LL.M., (Delhi University), in the year 1992. 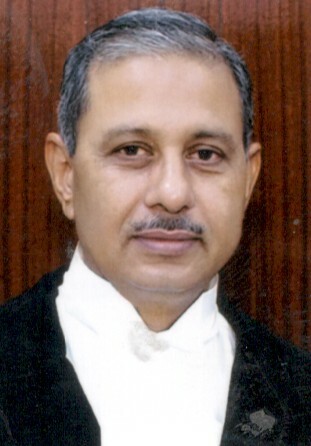 Enrolled as an Advocate in the year 1993. Practised in Allahabad High Court till 1997, thereafter in Supreme Court from 1998 till the date of appointment mainly in Constitutional law, Administrative Law, Commercial Laws, Civil Laws, Taxation, Arbitration and Criminal Laws. Appointed as Additional Judge on September 22, 2017.